The Girl Who Waited will keep on waiting. 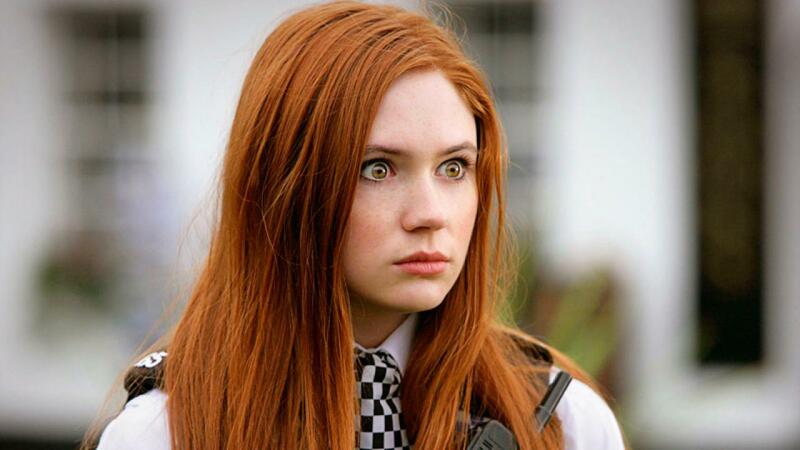 Amy Pond actor Karen Gillan recently said that she would return “in a shot” to Doctor Who if asked to reprise her role at the Time Lord’s side. Despite wibbly-wobbly plot details and possible time-collapsing consequences, recent events on the show have, in fact, made an Amy appearance totally possible. Obviously, Amy is probably not going to return any time soon. Gillan has moved on to directing and she and Rory actor Arthur Darvill are running around with superheroes on screens both big and small. Now it’s Bill’s (Pearl Mackie) chance to survive the Doctor’s harebrained schemes. Gillan’s politeness aside, it’s fun to think that Amy could somehow step into the TARDIS again. And since the Doctor “fixed” the New York City time distortion during the 2016 Christmas Special, “The Return of Doctor Mysterio,” the Ponds could, technically, come back. Doctor Who showrunner Steven Moffat has proved time and time again that he’s okay with paradoxes. They’ve been his bread and butter while at the Who helm, and one more big Moffat surprise could come in the form of Amy’s return. It certainly would make more sense than some of his past snafus. Besides, Amy and Rory remain two of the most deeply missed of all Doctor Who companions.